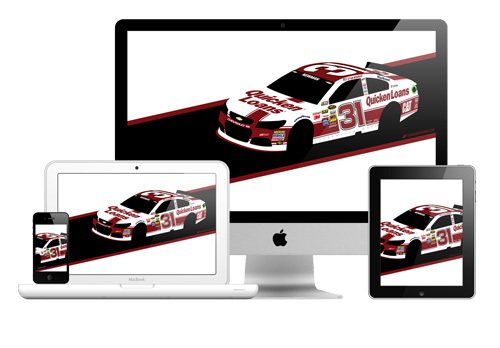 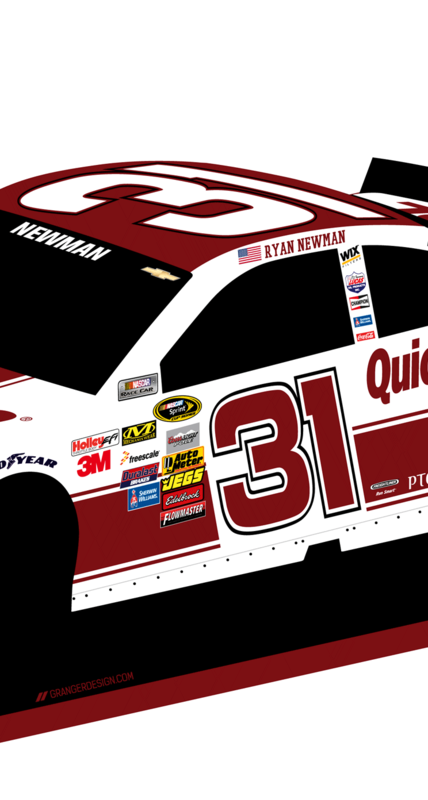 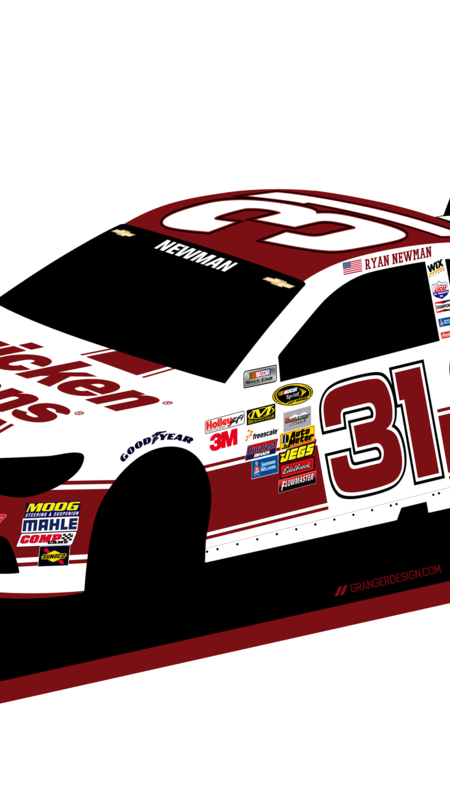 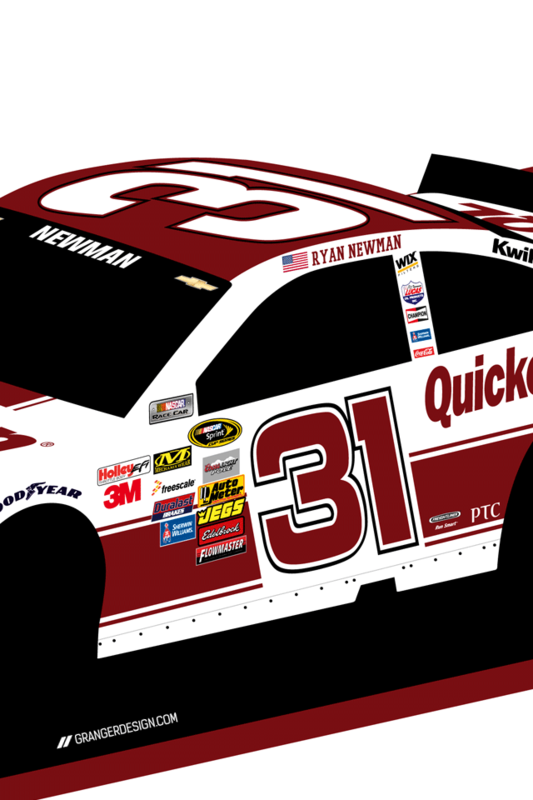 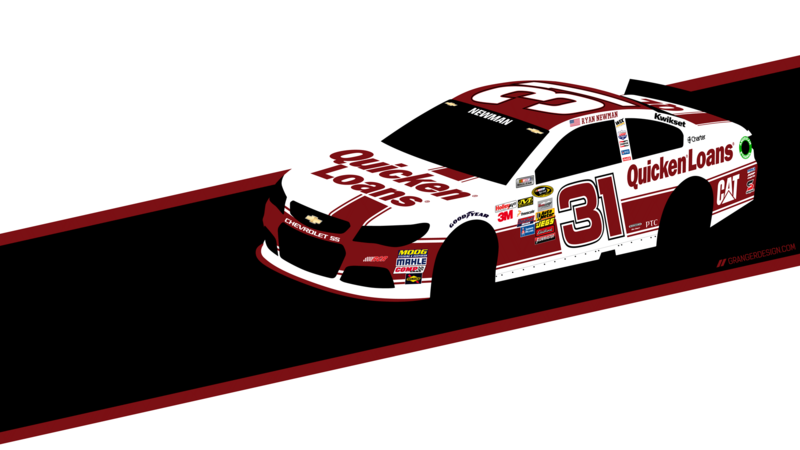 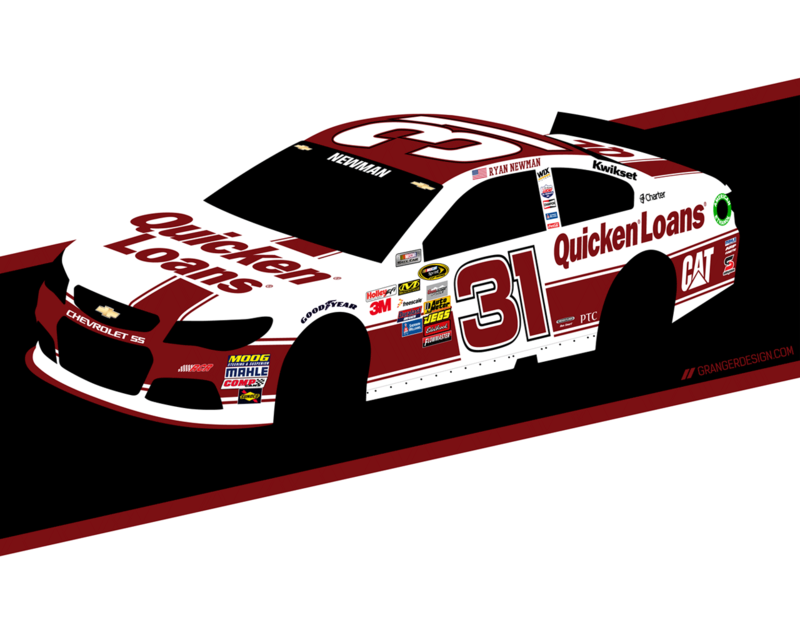 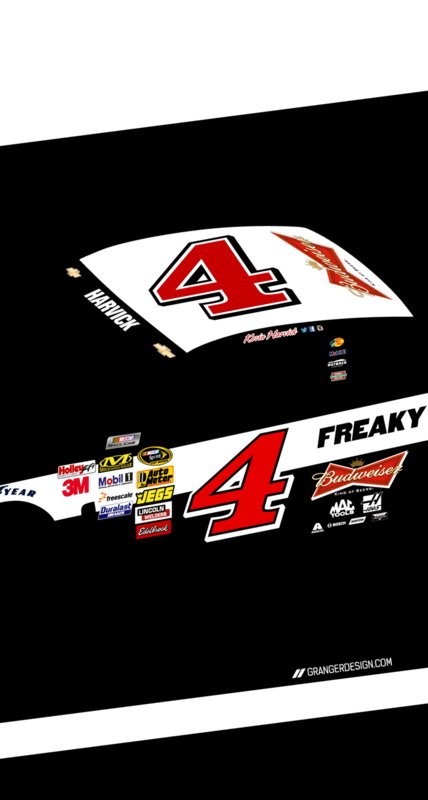 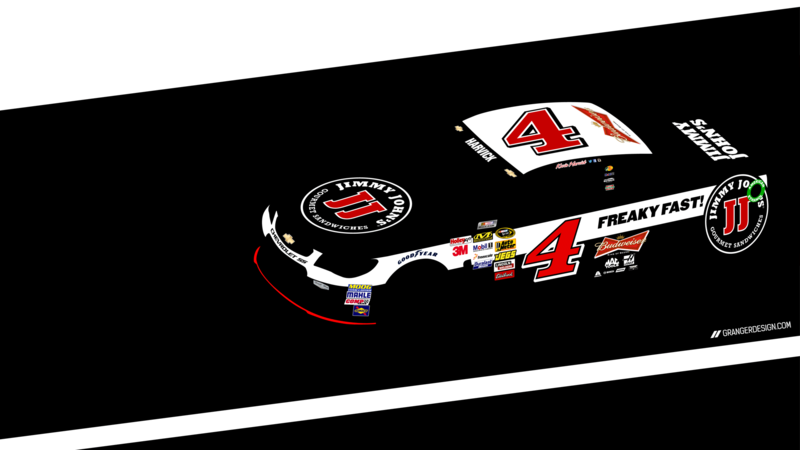 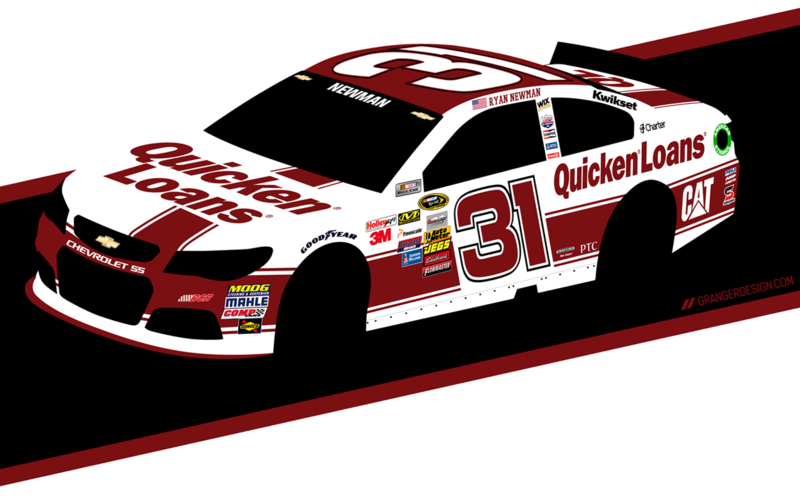 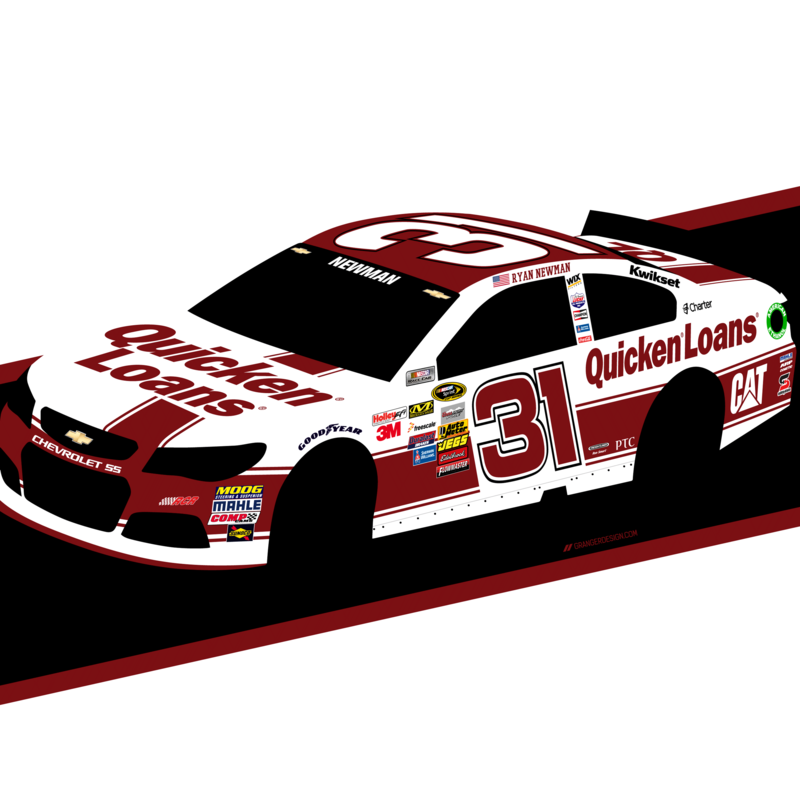 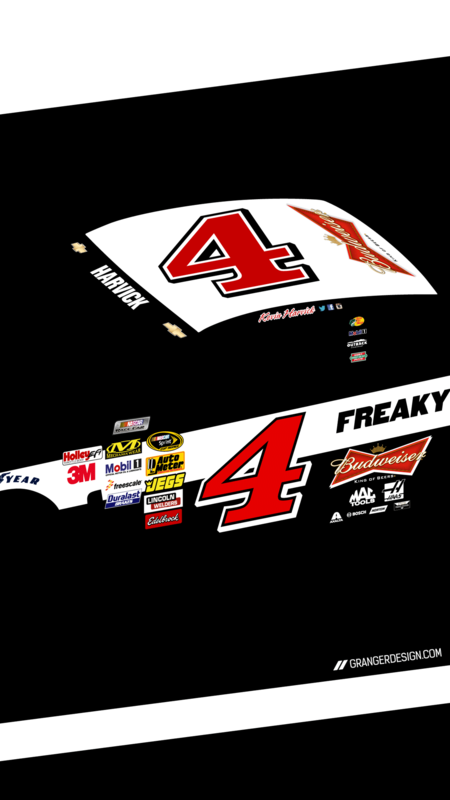 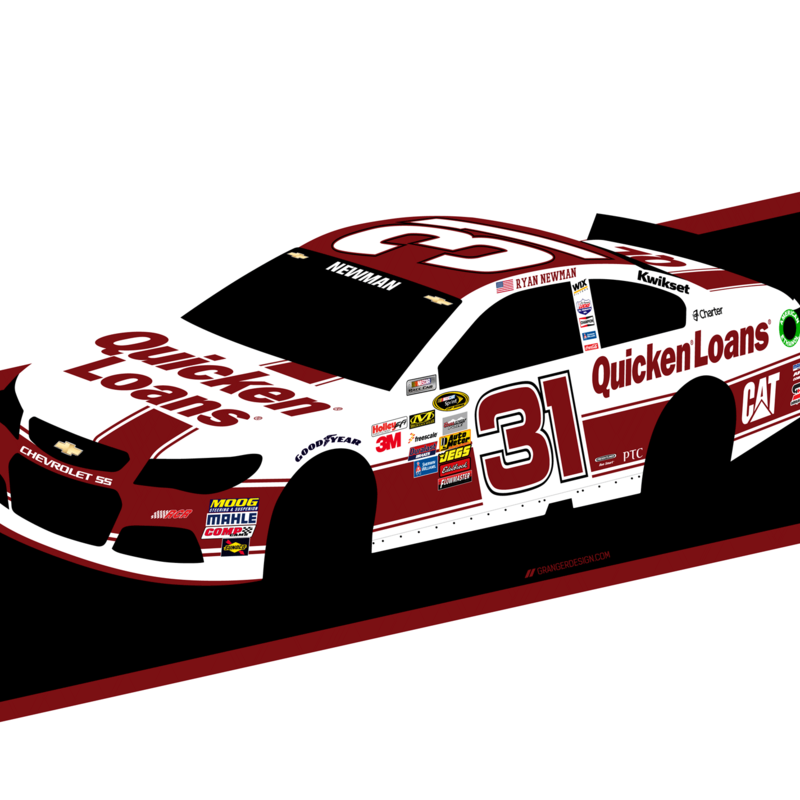 Another couple NASCAR downloads this week, this round i’ve done the Kevin Harvick Jimmie John’s #4, and the Quicken Loans Racing #31 of Ryan Newman . 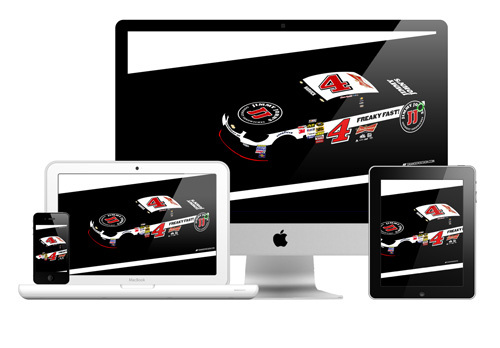 All the links below, enjoy! 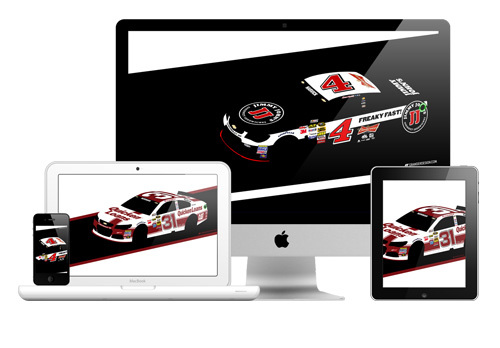 For more check out the Dale Jr. and Marcos Ambrose post, and the Jimmie Johnson, Jeff Gordon retro and Chase Elliott versions.